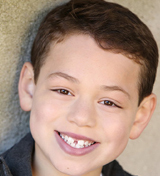 Edward Turner’s Birthday, Hailey Belle Melvin and Ivy Sanchez Cast in WAITRESS in Miami, and more! Happy birthday to Edward Turner (The Sound of Music)! We hope you had a great day, Edward! 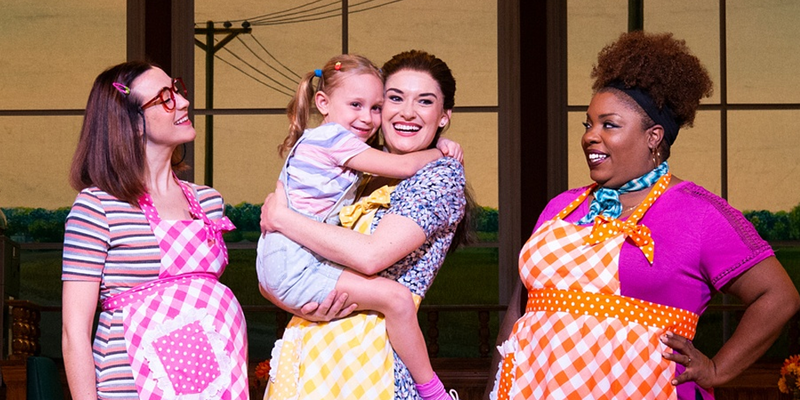 Congratulations to Hailey Belle Melvin and Ivy Sanchez, who will rotate as Lulu in Waitress while the show is in Miami! Les Miserables, Waitress, and Once On This Island will all play BJCC Concert Hall in Birmingham in the 2019-2020 touring season! And here are pictures and videos from the kids of The King and I, School of Rock, Miss Saigon, Les Miserables, Finding Neverland, and The Sound of Music!